Google’s (NASDAQ: GOOG) Nest labs is now looking forward to settle a deal with a home security startup. Nest labs has been reported to acquire Dropcam, a home security startup, for about half a million dollars in cash. 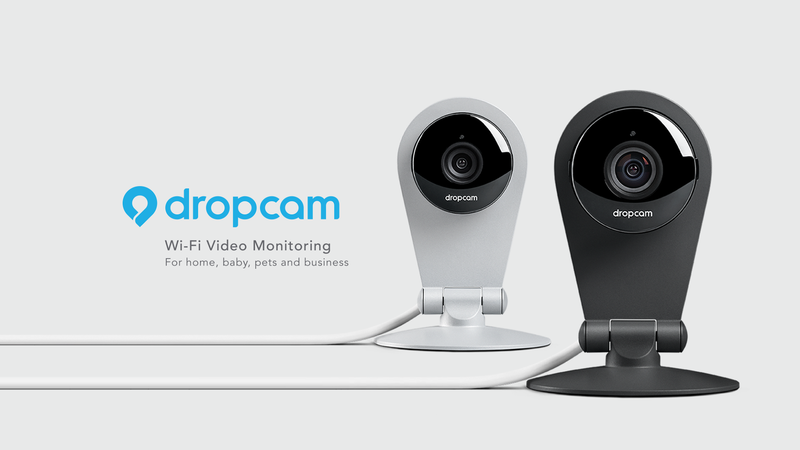 Dropcam provides home security solutions, including security cameras which can be placed anywhere in the house to do the live streaming. Nest labs is probably looking forward to increase its product line by introducing home security devices in the catalog. The company will produce new home security solutions which will be backed up by the flawless network from the Internet giant. “Dropcam’s next chapter will be as part of the Nest family. You’ll be amazed at what we can do together. We can’t wait to start”, the company added. Except providing Internet services, Google is now making the move in the world of “Internet of things”. First the acquisition of Nest and now the Dropcam opens of whole new world of the opportunities for the Mountain View giant. The title says $555 million, but the article text says ‘about half a million dollars’. Which one is it?